Searching for new and exciting products can be tiring, whether you're sifting through supermarket shelves or trawling online shopping pages. That's why we're here to lend a helping hand – from chocolate to afternoon tea, these are our favourite products the week. What is it? When it comes to chocolate, bigger is definitely bigger and three of Ombar's flavours are now available in a larger 70g size. These are Coco Mylk, 72% Raw Cacao and the newest addition to the Ombar family – Coco Almond. Why we love it? Ombar chocolate is big on flavour without cutting (ingredient) corners. All their bars are made from natural, organic and ethically sourced cocoa and don't contain gluten, dairy and refined sugar so are suitable for a wide range of dietary requirements. What is it? 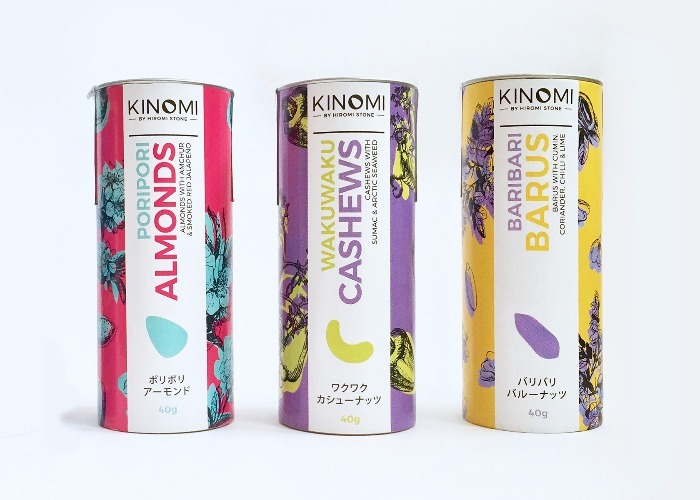 Kinomi (nuts in Japanese) are organically sourced nuts hand-baked in small batches before they're tossed in a signature soy glaze and sprinkled with a spice blend. 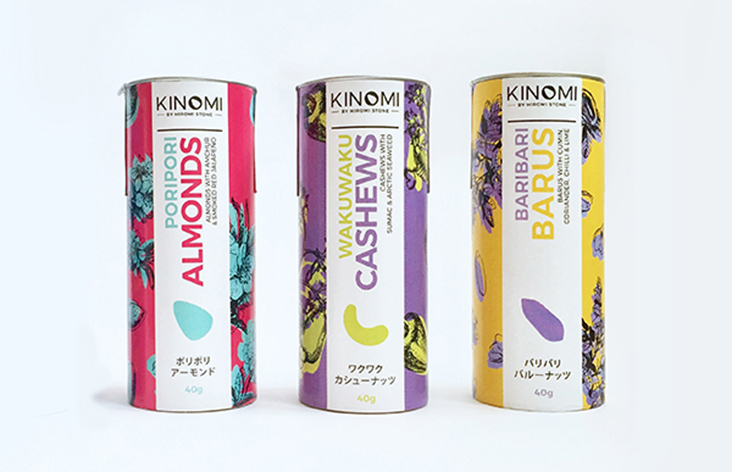 Available in three unique flavours – poripori almonds (smoked red jalapeno and Indian amchur), wakuwaku cashews (arctic seaweed and Iranian sumac) and baribari barus (cumin, coriander, lime and chilli) – these nuts will make afternoon snacking a lot more exciting. Why we love it? When honey roasted cashews and salted peanuts don't cut it anymore, these nuts pack a flavoursome punch and are available in a variety of sizes. Where to buy it? Get them online from £5 for a mini bag sampler. What is it? 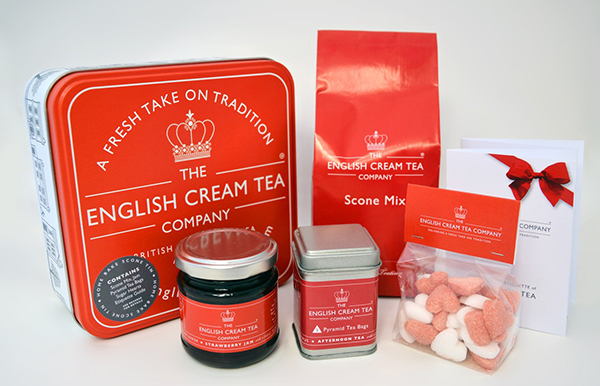 The English Cream Tea Company are experts in all things afternoon tea – from preserves and shortbread to scone mix and tea towels. With the exception of tea, they source and make their products in the UK. Why we love it? There's arguably nothing more British than an afternoon tea and these hampers are a great way to celebrate the tradition. Where to buy it? Hampers available online from £69. Individual items from £10.